Morgan will put two new cars into production during the the next three years to complement its new Eva GT and current range. 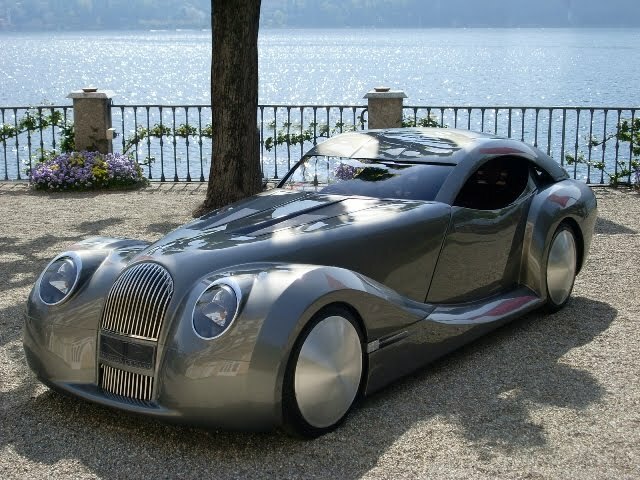 Charles Morgan, managing director of Morgan Motor Company, said that one will be called the LIFEcar 2, but was more cagey about the second model saying only that it will be a “fun weekend vehicle”. 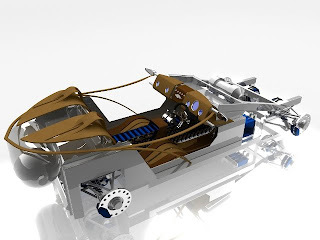 The LIFEcar 2 is an electric-diesel hybrid sportscar which will have a range of more than 1000 miles according to Morgan. Matt Humphries, chief sesigner at Morgan, said the other new car is “more extreme, with real entertainment value”. Humphries also spoke about the Eva GT and said the production car will look very similar to the concept unveiled at Pebble Beach last week. Morgan said that he is very proud of how the company has progressed in the last two years, but that changes will be needed to meet tighter restrictions on CO2 emissions.